A good practice to keep clean and optimized our Jira is to have an instance for testing, in this instance we can make any changes or testing without fear of interfering in the performance of our team, after completing the tests we can implement these changes on the production instance with the assurance that we will not include those aspects with undesirable results. It is good practice, but sometimes it can become a tedious routine because you have to take in mind many factors and the possibility of forgetting details in the process. 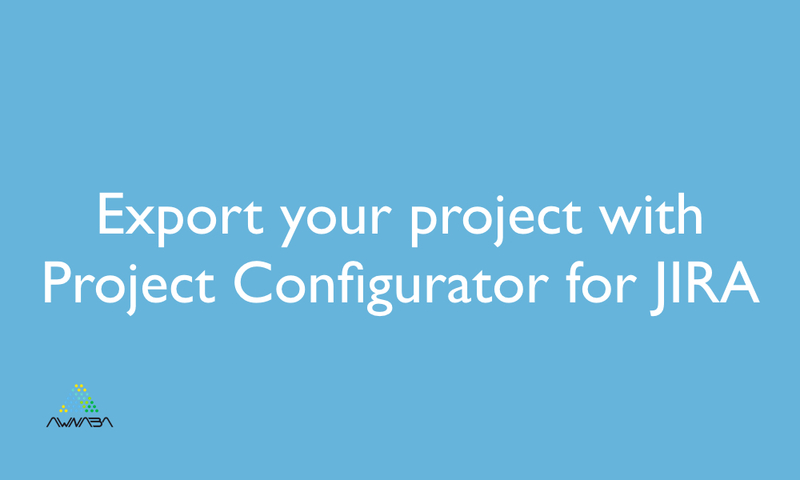 The Project Configurator for JIRA plugin, includes the possibility of running a simulated load, where you can have a preview of changes that will be applied to the instance, showing the expected load trace without modifying the database.